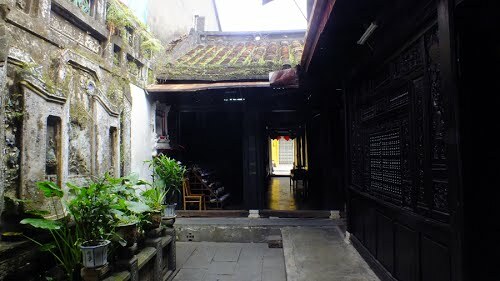 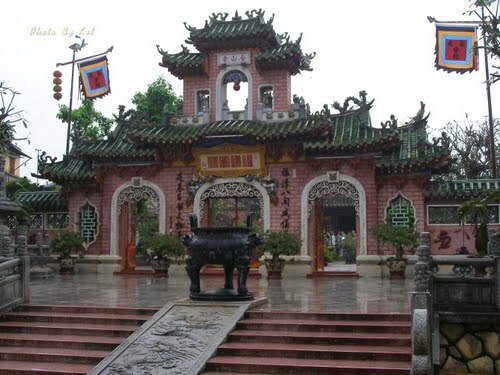 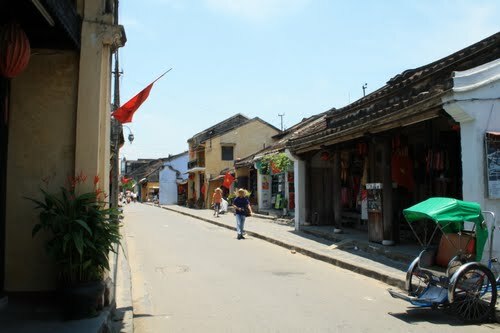 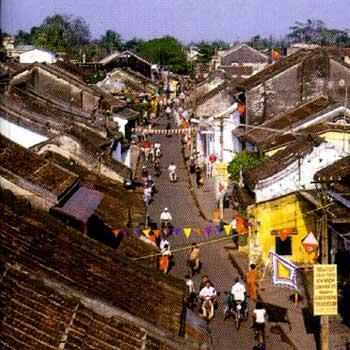 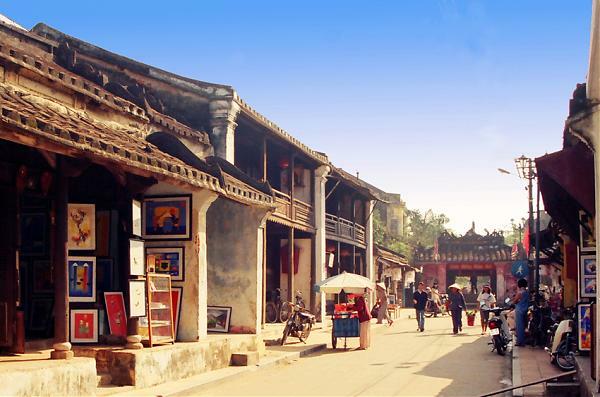 In 1999, the old town was declared a World Heritage Site by UNESCO as a well-preserved example of a south-east Asian trading port of the 15th to 19th centuries, with buildings that display a unique blend of local and foreign influences. 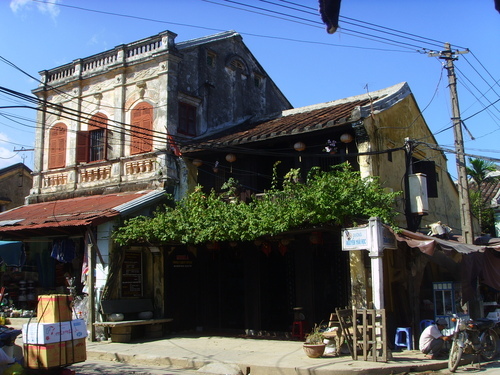 According to the UNESCO Impact Report 2008 on Hoi An, tourism has bought changes to the area which are not sustainable without mitigation. 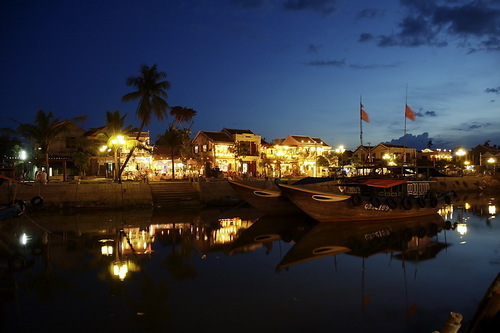 Due to the increased number of tourists visiting Hoi An a variety of activities are emerging which allow guests to get out of the old quarter and explore by motorbike, bicycle, Kayak or motorboat. 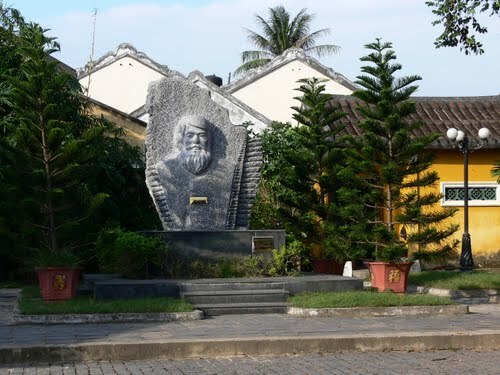 The Thu Bon River is still essential to the region more than 500 years after Antonio de Faria first navigated it and it remains an essential form of food production and transport. 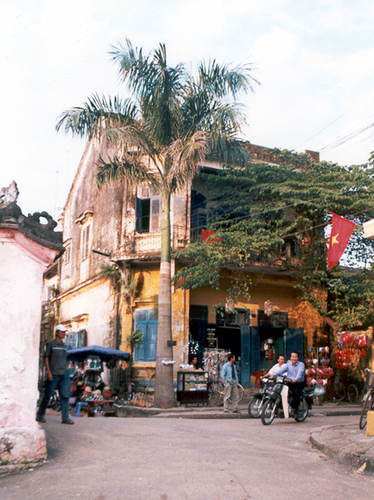 As such kayak and motorboat rides are becoming an increasingly popular tourist activity. 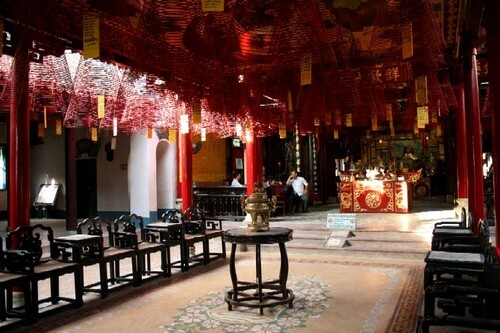 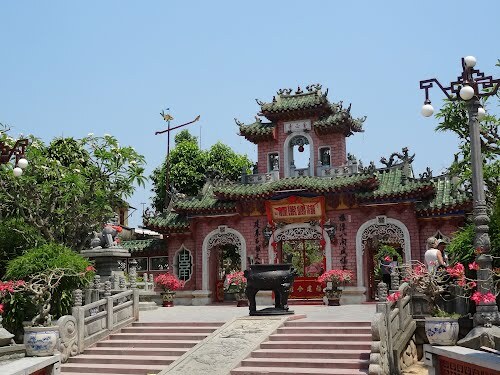 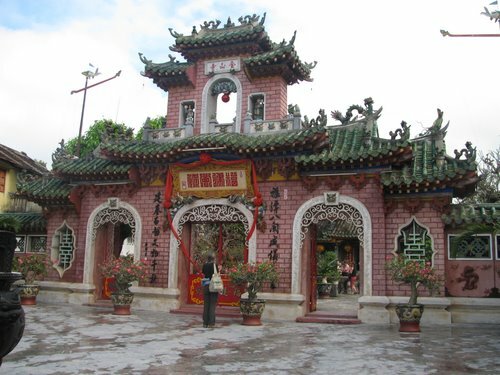 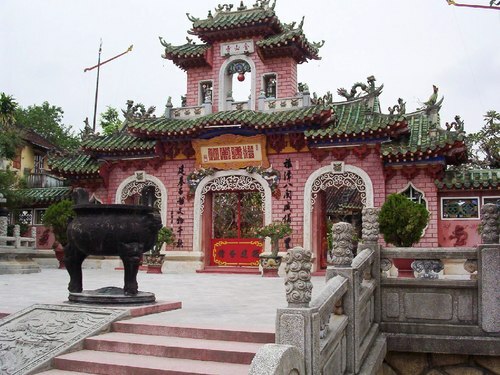 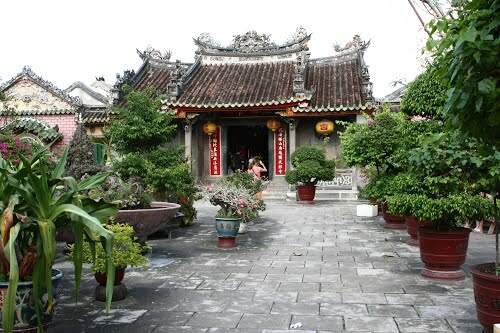 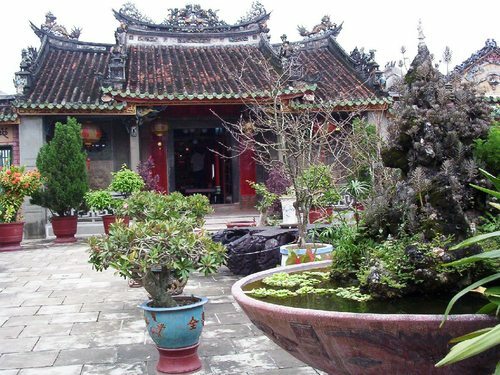 Hoi An, also Fai-Fo or Faifoo, is a city in Vietnam, located on the coast of the Vietnam's Central Sea in the Vietnam's Central Sea region, in the Quang Nam Province.